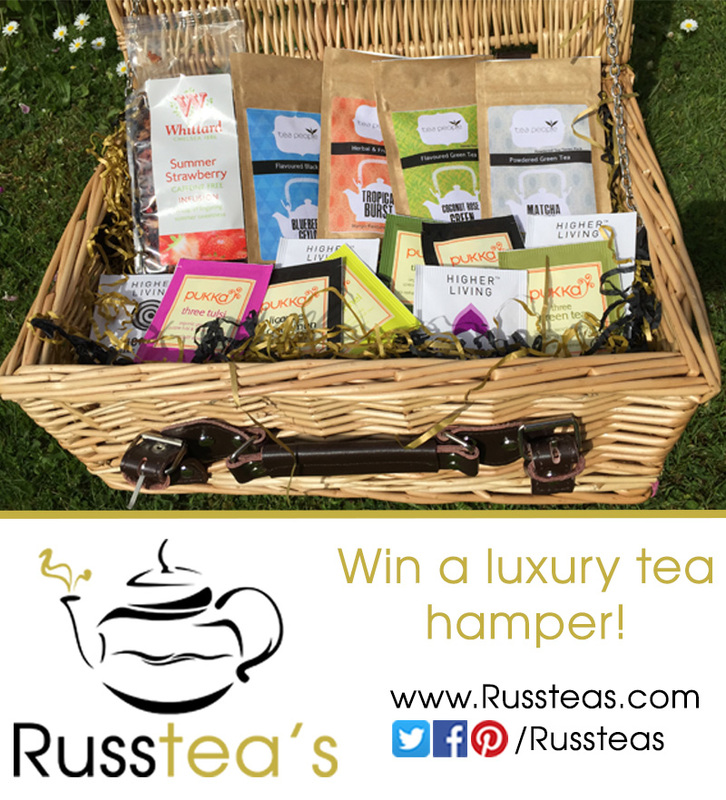 Win a luxury hamper full of the finest tea! The wicker hamper can also be used as a beautiful picnic basket for years to come! It would also be a PERFECT gift for any tea lover! A Selection of 10 of the Very Best Teabags from Pukka and Higher Living. The more friends you refer the more points you get and your chance of winning increases! This promotion is in no way sponsored, endorsed or administered by, or associated with Facebook, Twitter, LinkedIn, Pinterest or Google. You understand that you are providing your information to the owner of this contest and not to Facebook, Twitter, LinkedIn, Pinterest or Google. By entering this contest, you consent that you allow Russtea's to contact you in the future with news and offers. Your details will never be shared with any third party.